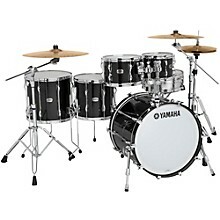 The redesigned Yamaha Recording Custom drums are the drum sound of legendary sessions. 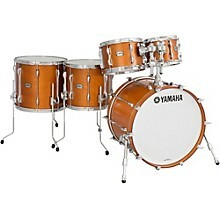 Engineered to be wide open, versatile and comfortable right out of the box, these drums feature North American birch 6-ply shells are cut with 30-degree bearing edges for classic birch attack, focus and articulation. 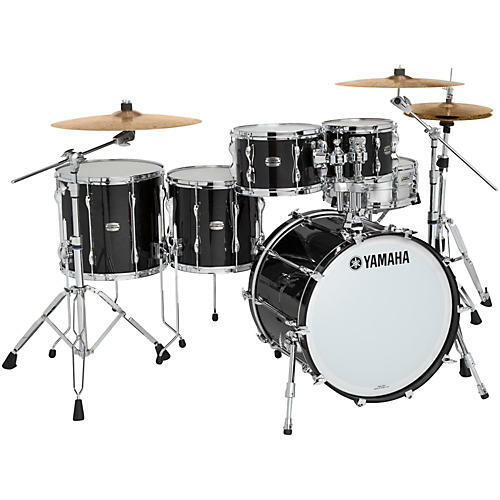 Toms and floor toms are equipped with coated Remo Ambassador Heads, which are known for warm clear tone and open resonant sound quality. 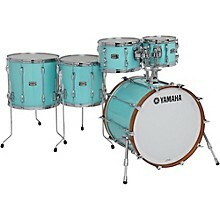 Bass drums are fitted Smooth White PS3 with Yamaha Logo head and Remo PS3 Coated batter head. 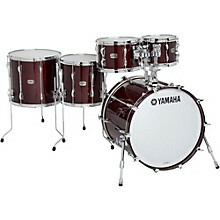 Floor Tom(s):	14" x 13", 16" x 15"